Boca Smile Center of Boca Raton, FL is proud to be the home of a well-trained staff full of energy and compassion. From our office staff to our dental hygienists, our team members are carefully chosen for their capabilities and experience, and their commitment to quality care. 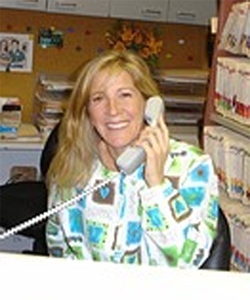 Originally from Chicago, Cathie has 20 years of experience in the dental field. In her free time she spends time with her 3 daughters playing mini golf and hockey, and going to the beach. 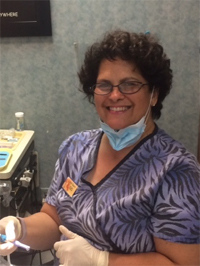 As a dental assistant with 20+ years of experience, Flora loves her job and the dental profession. She loves to spend her free time with her family and friends. Cici's light tough and gentle demeanor make her a favorite of our patients. She takes pride in educating patients about how they can achieve the best oral health possible. When she's not at Boca Smile Center, she spends time with her son and enjoys gardening.